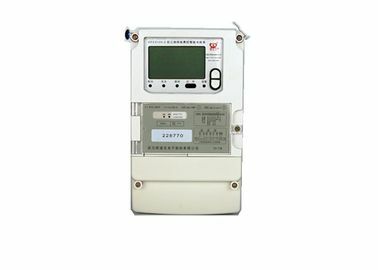 RS485 Three Phase Fee Control Electric Energy Meter is a smart metering device with special design for nation smart grid. 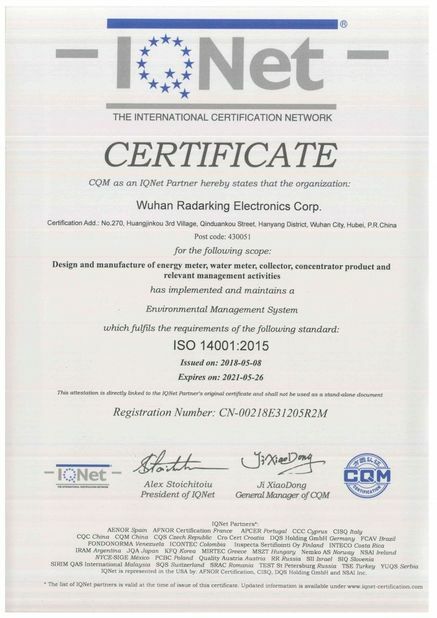 With independent infrared, RS485, carrier communication and IC card interface, it can support for remote or local fee control function. The meter has advantages of high accuracy, good linearity, wider range and long life, which can widely used in city, country or school and any enterprise. 1.Product's Type: Remote, Remote Carrier, Local, Local Carrier. 2.Electric Power Measurement: Positive active power, reverse active power can be measured, and according to which setting for active group. For active power, it can accumulate and storage total, top, peak, flat, valley power. It can storage and display total power and power for each tariff for last 12 months. 3.Muti Tariff: With 2 sets of tariff, which can changeover automatically on appoint time. Each tariff can support for 4 rates. It can set 14 time zones in a year, and program at most 14 periods in 24 hours. The minimum time interval is 15 minutes for periods, which can be set over 0:00 am. 4.Ladder Billing: With function for ladder billing, two programs of electrovalence, which can be changed over automatically at point time or reach appoint electricity consumption. 5.Event Log: With function for logging events such as clear, program, timing, power down, switch out, switch on, open meter cover and etc. 6.Electricity Freezing: With multi freezing ways of instantaneous freezing, timing freezing, day freezing, appoint freezing, on hour freezing and etc. 7.Load Profile: It can profile kinds of operation for query analysis. 8.Measure Function: Real time measuring and displaying current voltage, current(including zero line current), power, power factor and gird frequency, and it can also display the operating parameter such as direction of power. 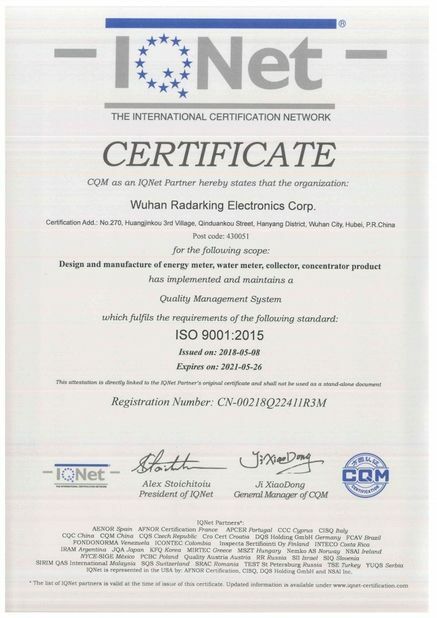 A: We are factory.We are not only a factory,but also solutions provider and meter designer. 2. Q: Do you have a catalogue? Can you send me the catalogueto have a check of all your products? A: Yes , We have product product list. Please contact us online or send an Email to sending the catalogue. 4. Q: I need your price list of all your products, do you have a price list ? A: We do not have a price list of all of our products. Because the price are always changing because of the producing cost.If you want to check any price of our products, please feel free to contact us. We will send offer to you soon!